The two tones define the classy tale of style. 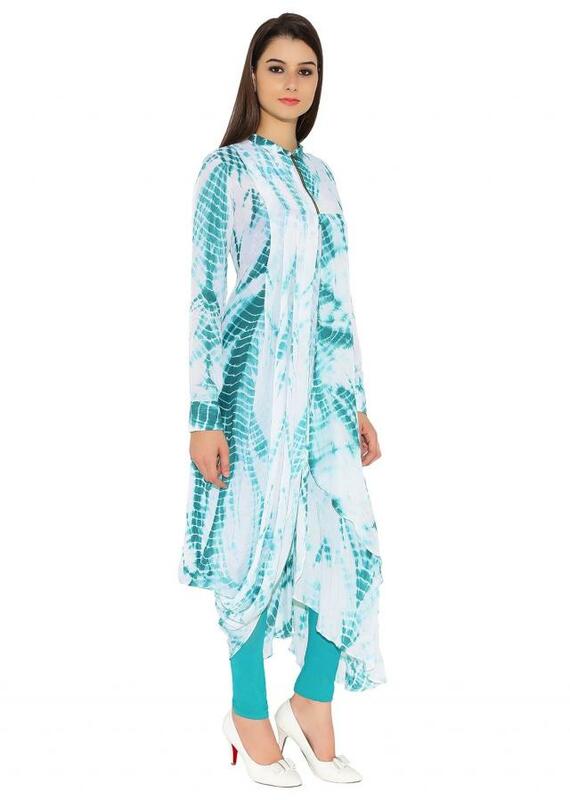 The on trend long pattern and playful edge reflects well the elegance of desi attire with blend of contemporary twist. 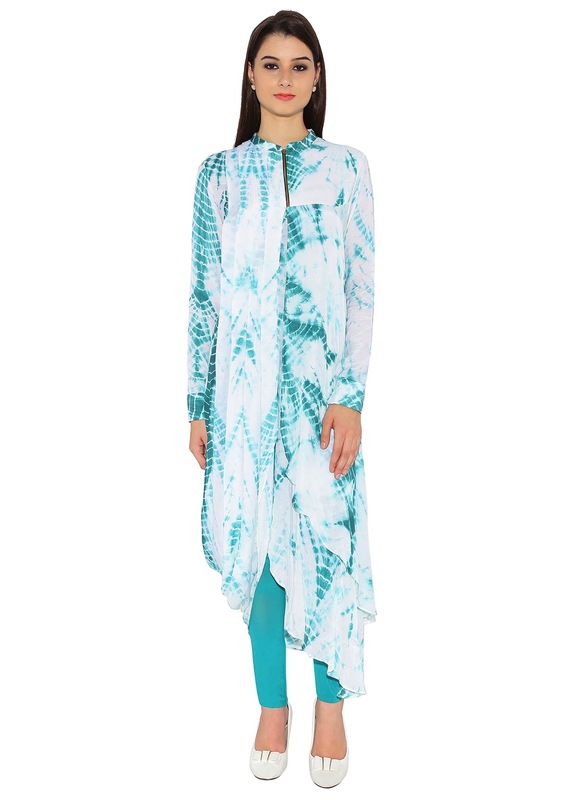 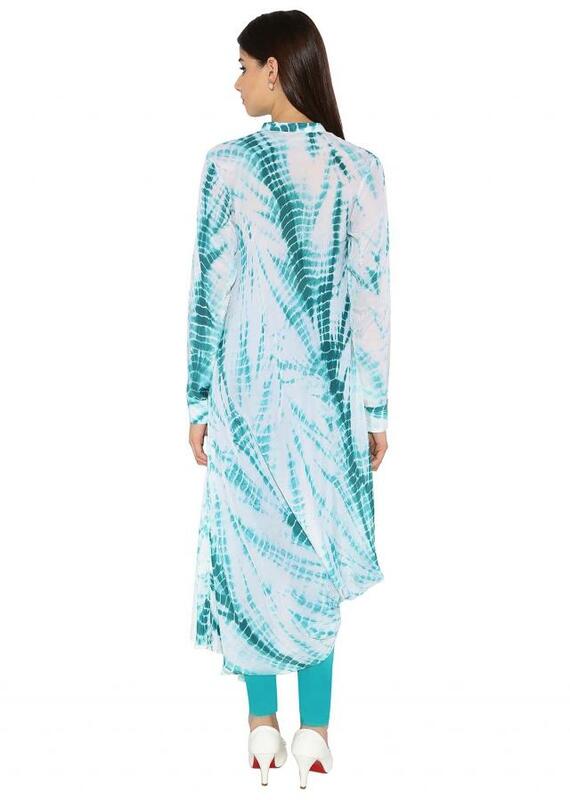 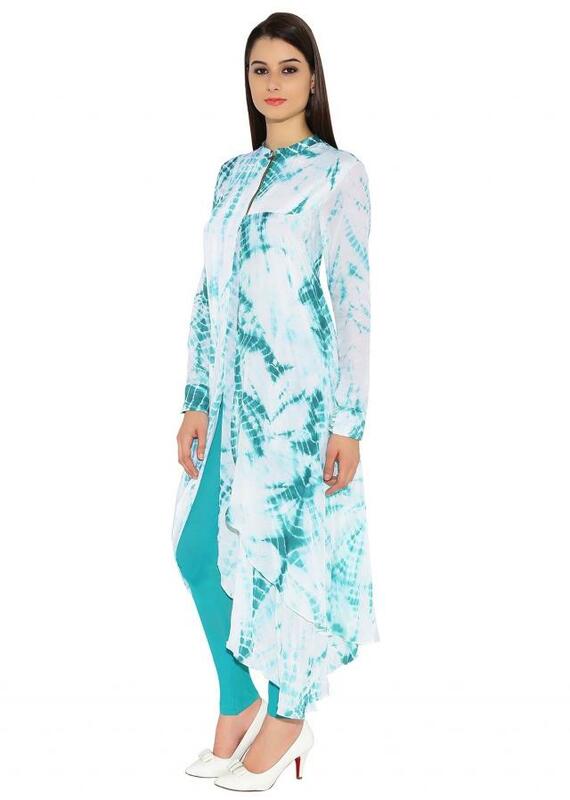 The Batik Print is what makes this kurti unique. 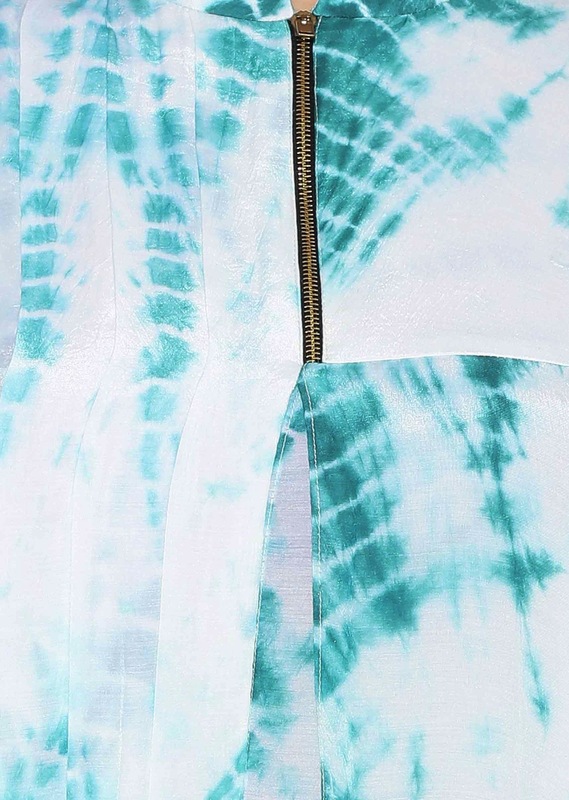 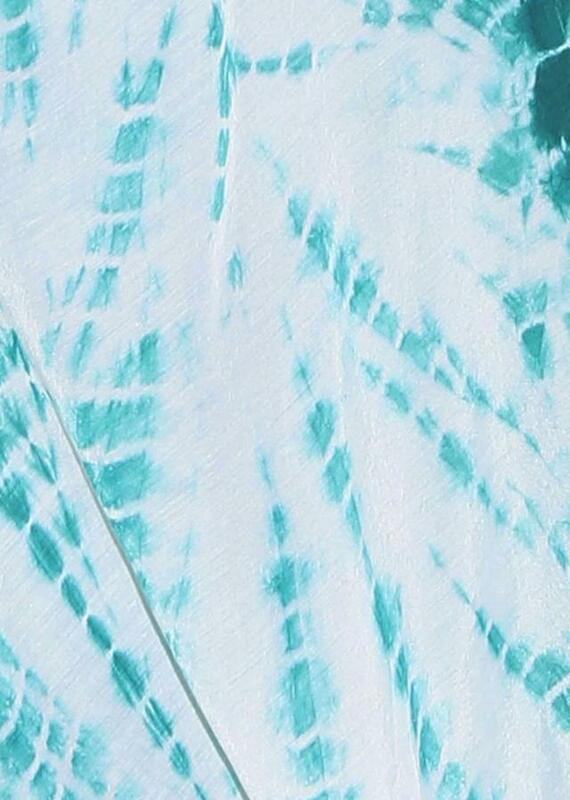 The soft durable fabric in white and green color is perfect for any occasion this summer.